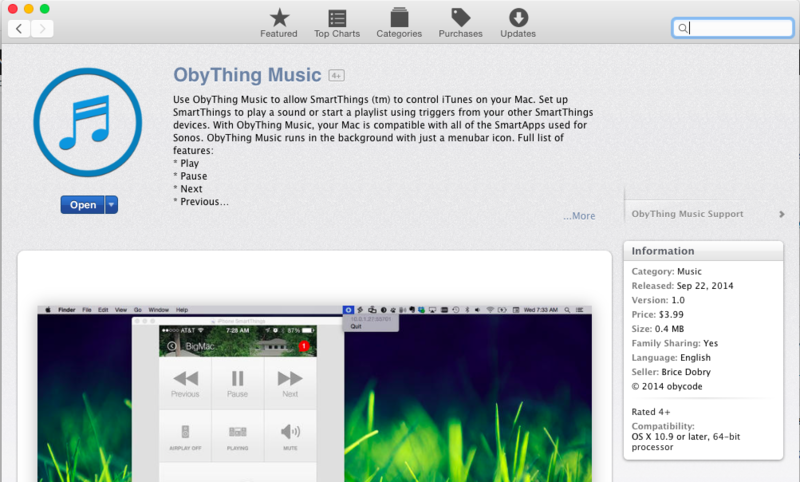 ObyThings Music is now available on the Mac App Store here. Please try it out and let us know what you think! Comments Off on ObyThing Music is Live!